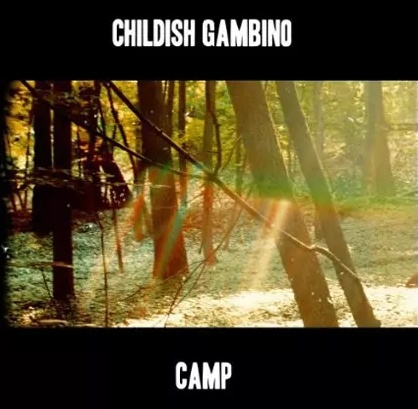 Finally a reissue of Childish Gambino's acclaimed debut album Camp. Camp took Childish Gambino from a viral cult following to a mega sensation playing to massive crowds at festivals such as Coachella and Bonnaroo and multiple sold out tours. Childish Gambino, is the moniker for actor Donald Glover. With a unique blend of hip-hop with multiple genres, combined with lyrical genius, Childish Gambino has gone from a viral cult following to a mega sensation.